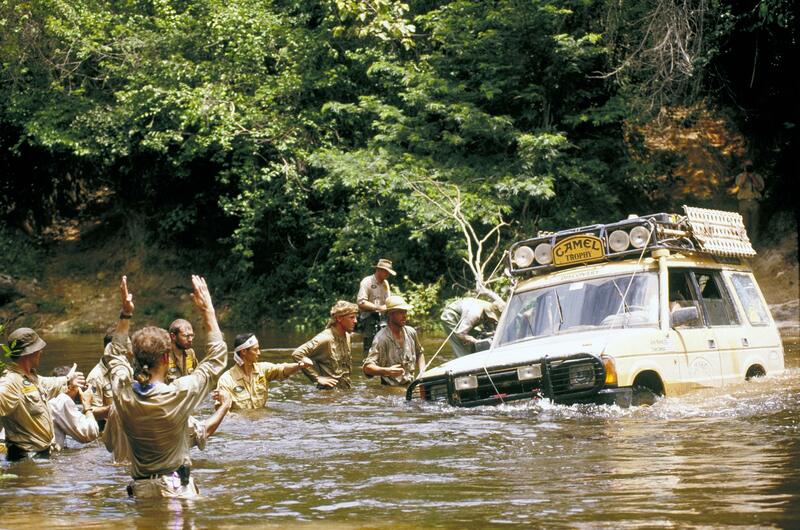 The Camel Trophy is one of the most iconic and ambitious four-wheel drive events in history. For over twenty years it brought together teams of drivers from all over the world, and pitted them against some of the most arduous “roads” in existence. 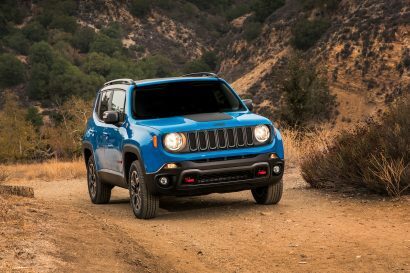 Through rivers and mud, over rocks and logs, the courses would push the limits of human endurance and vehicle capability, inspiring us all to seek adventure. Although this amazing event is no longer around, it has become legend among enthusiasts in every corner of the globe. 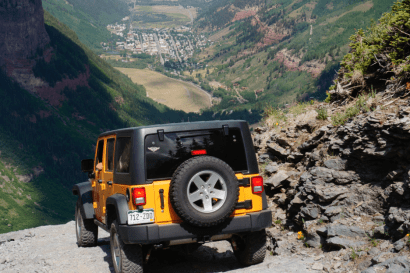 While you can’t compete in this 4×4 epic today, Triple Aught Design is offering a chance to get up close and personal with some of the vehicles, equipment, and memorabilia from competition. 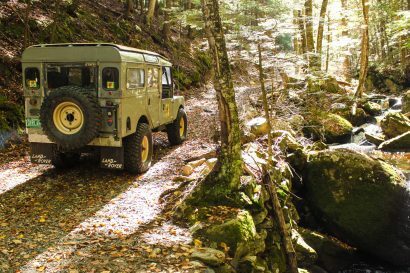 On January 29th 2016, TAD will be hosting a free event in conjunction with the Northern California Land Rover Club with drinks, community, and education about the history and future of overland travel. In addition to seeing these historical trucks, former Camel Trophy Event Manager Duncan Lee will be there to talk about his experience with the Trophy. Can’t make it on Friday night? Don’t worry, the Land Rovers and memorabilia will be on display all weekend until Sunday at 1900. 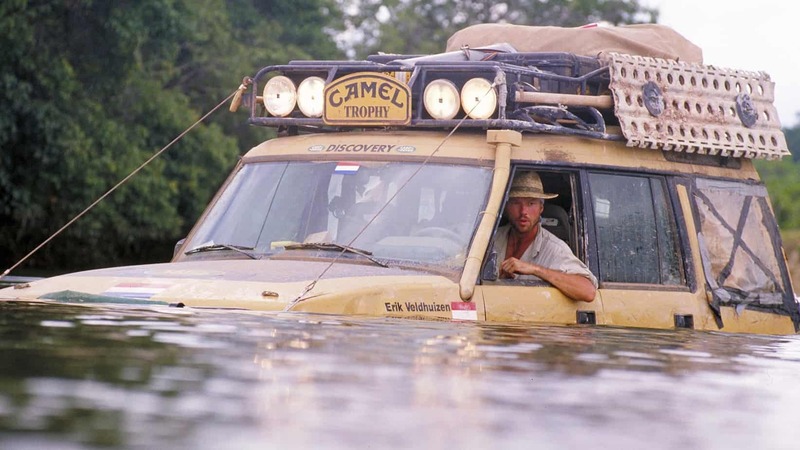 For more information or to register for the event, check out the Return to Camel Trophy page on Triple Aught Design’s website here.